At the end of 2016, let us have a look to the most popular Wines of Sicily around the world. Examining Wine Searcher data, we can have an idea about the Sicilian wines that are more requested; our analysis starts with a wide-known wine varietal, that has become famous in the last decade: Nero d’Avola. 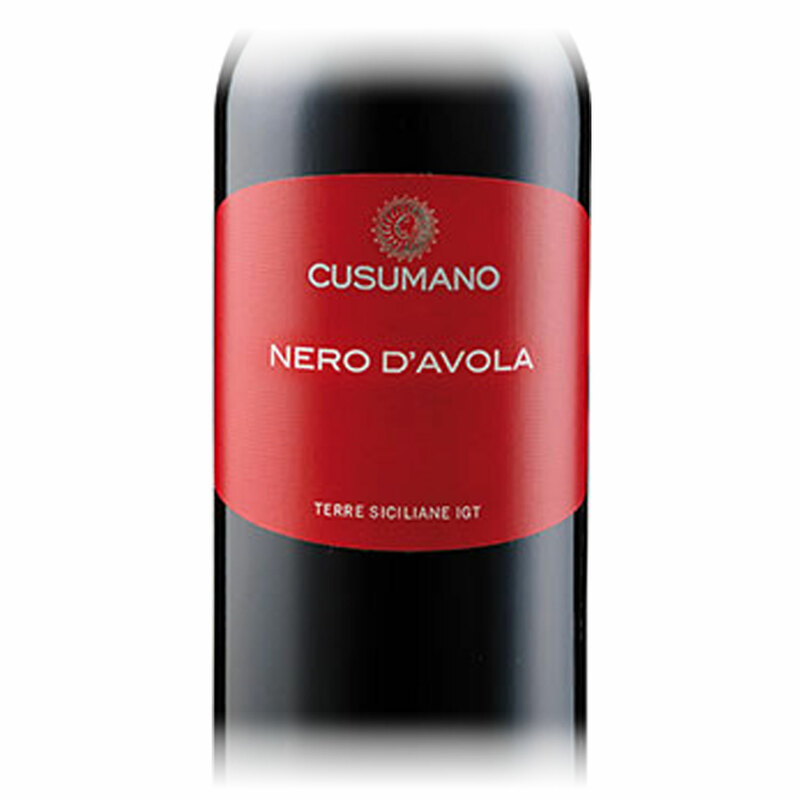 Una risposta a "The Top10 Nero d’Avola, according to Wine Searcher"